14) Drake performed with his support act The Weeknd. 14. 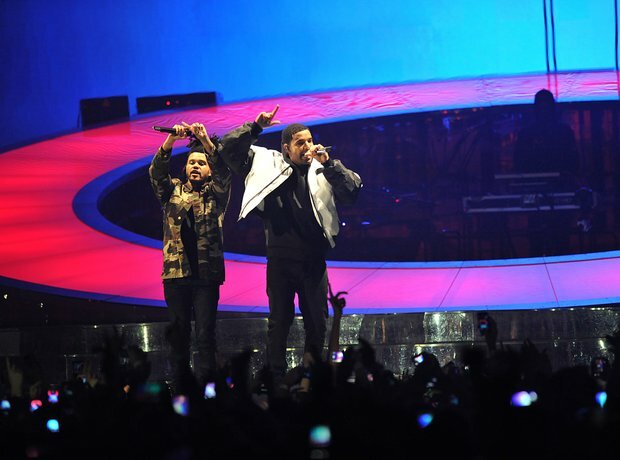 14) Drake performed with his support act The Weeknd.